If you're looking to get away from the stock Cyanogen OS 12 experience, or are just ready to breathe some new life into your flagship killer, then check out these 4 non-CyanogenMod ROMs. Since you will be installing a new ROM, you will need to have a rooted One with a custom recovery installed. I'll first outline steps to back up your old ROM, wipe it from your system, then install the new ROM. But after getting those steps out of the way, I'll show you my four favorite ROMs for the OnePlus One. While most of us don't usually follow this step, it's definitely an important one if you are new to the scene. 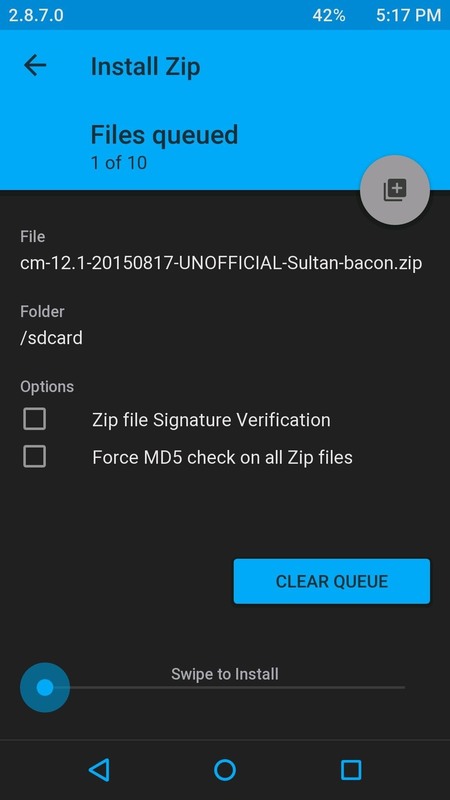 Backing up your old ROM guarantees you a simple and quick way to restore an OS that you already know works while saving you from hours of tinkering around trying to bring your soft-bricked device back to life. 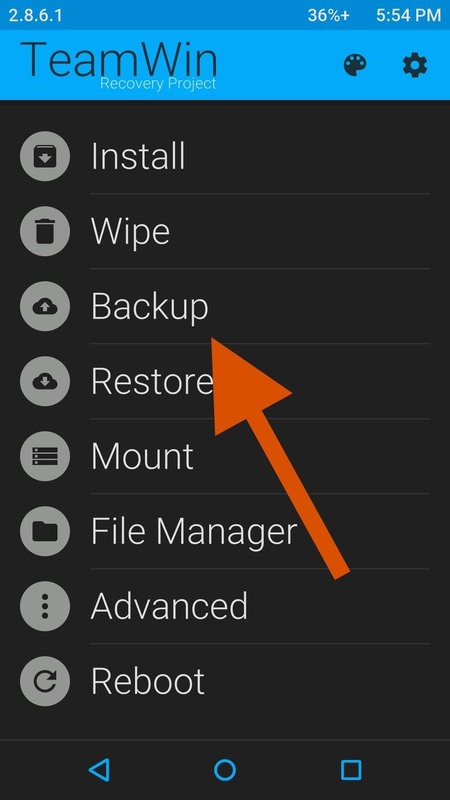 To make a backup in TWRP, boot into recovery mode by enabling "Advanced reboot" from your Developer options, then selecting "Recovery" from your reboot menu. 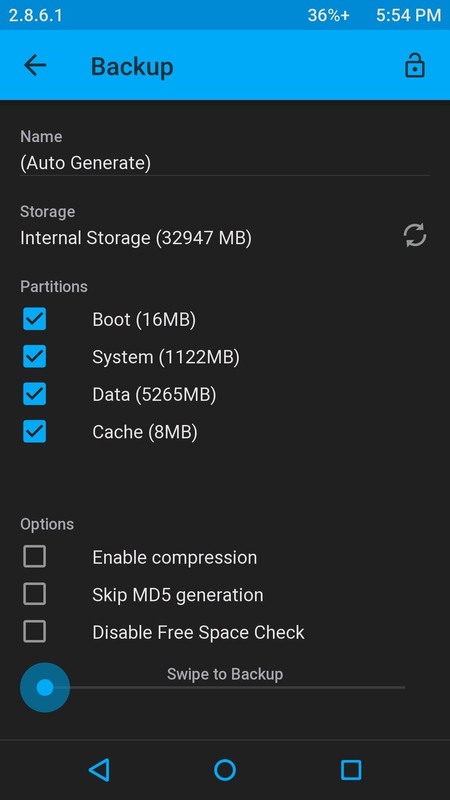 Tap Backup from TWRP's main menu, select the Boot, System, Data, and Cache partitions, then swipe along the bottom to start the process. Depending on the amount of data on your device, the process can take some time to complete, but once it does, make sure to copy it over to a computer for safe keeping. 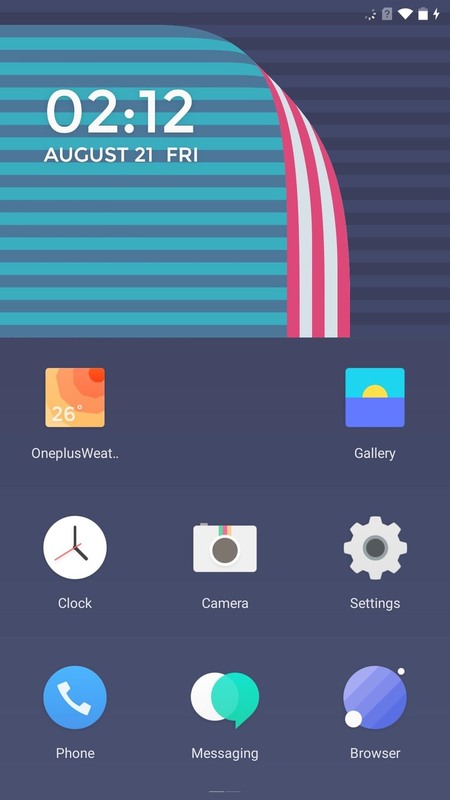 The installation process is the same for most ROMs and usually only requires you to wipe your old ROM from your device, then install the new one. 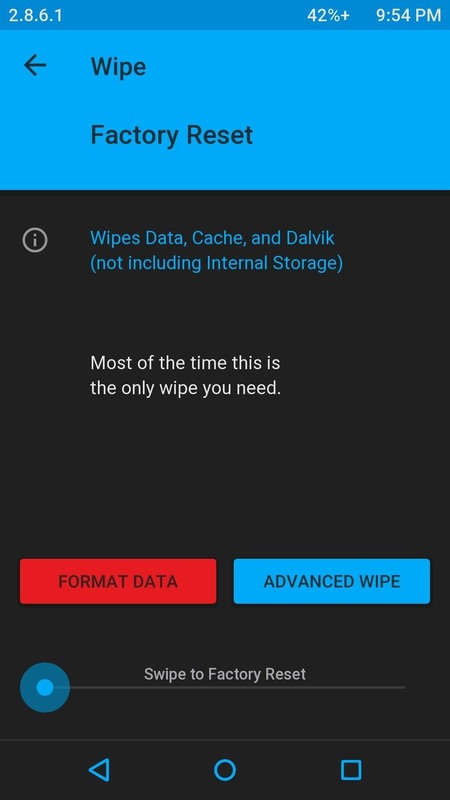 Boot into TWRP recovery and tap Wipe -> Advanced Wipe, check Dalvik Cache, Cache, System, and Data, then swipe along the bottom. Now that your device is clean of its old OS, you can install your new one from TWRP's Install menu. You'll need to perform one or two flashes depending on the type of ROM you are installing. If it already comes prepackaged with Google apps, then you just need to flash the ROM, but if it doesn't, you'll need to download and flash a Google apps ZIP. The first flash must always be your new ROM, then the Google apps package second. After the install(s) have completed, tap Reboot System and wait for your new ROM to boot up. Looking at MIUI, you will probably think you are using an iOS device, but rest assured that at the heart of it is pure Android. 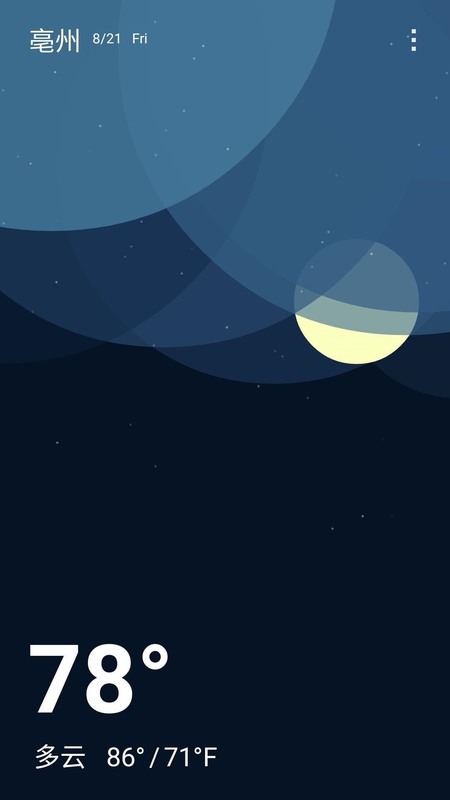 Created by the people over at Xiamoi, MIUI (pronounced "Me You I") is a colorful take on stock Android. 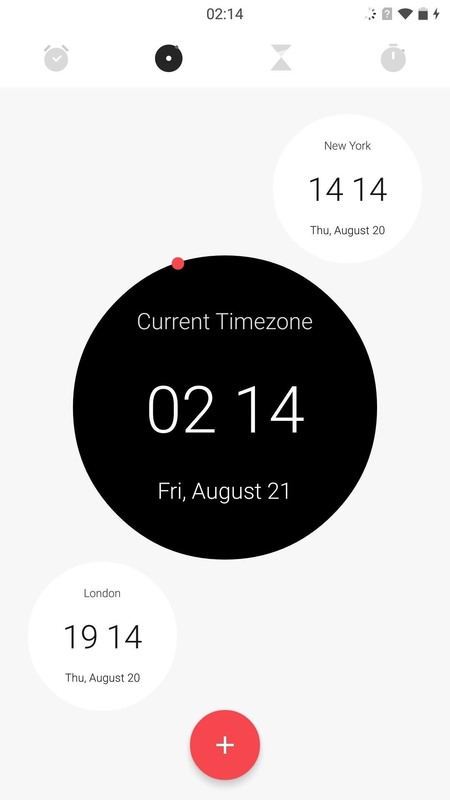 Just about every aspect of the system is themed and will be very similar to Apple's mobile OS, so it is great to use if you are making the transition from an iPhone. 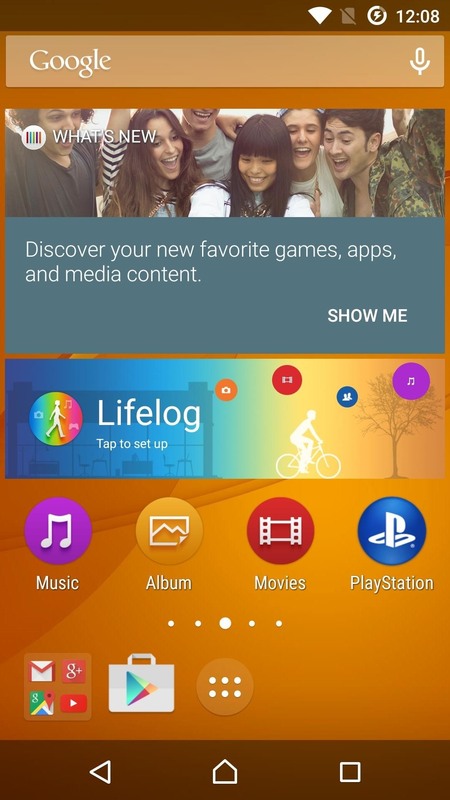 The first time you launch MIUI, you will get a brief intro on how to use it, and all of the features that sets it apart from an AOSP ROM, but my favorite features by far are the Color OS camera and Theme Engine. OxygenOS is the official OnePlus ROM that was released for the One after their partnership with CyanogenMod was dissolved. 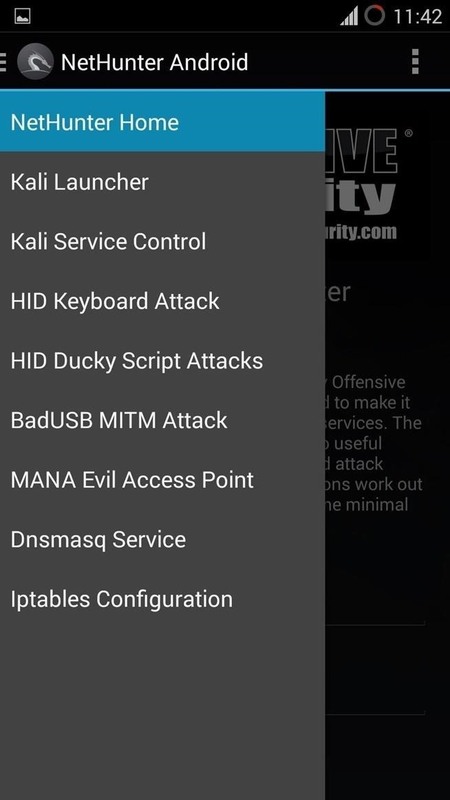 It is very similar to an AOSP ROM, but with the added benefit of being developed in-house, so it should be the most stable ROM out there for the One. 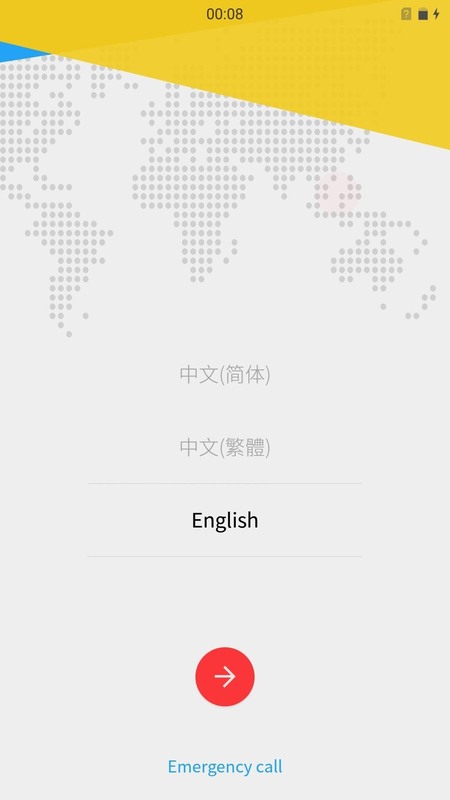 Prior to Hydrogen OS, the Chinese version of the OnePlus One shipped with Color OS, but just like with Oxygen OS, OnePlus wanted to make their own Chinese ROM. 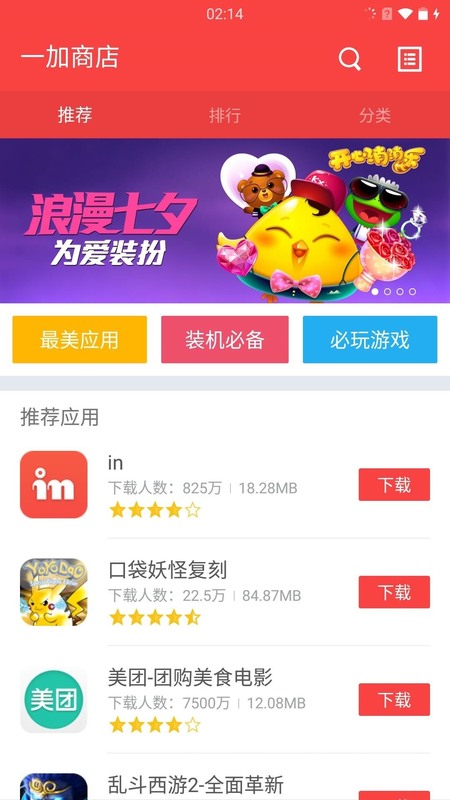 Hydrogen OS was not intended for the international version of the One, so even though it does have an English language pack, some of its apps are mainly in Chinese, namely the Weather and Store apps. You will also notice that the Quick Settings pulldown is absent, but if you slide up like you would in iOS, you get a similar Quick Settings pane. You won't find any stock Google apps on this ROM except for the Google Play Store, so you will need to sign in with your Google account in order to get things like Chrome and Hangouts set up. This ROM is still currently in beta, so expect bugs here and there, and be sure to check the original developer's thread for updates as they are released. 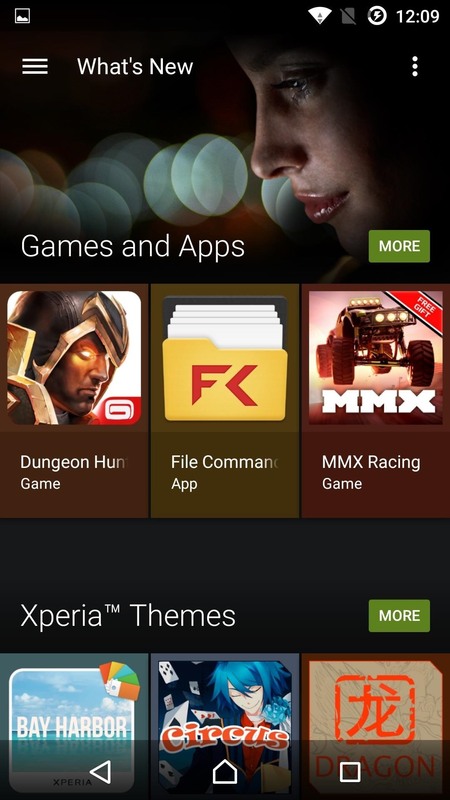 Xperia UI is one of those ROMs that you either love or hate, and I happen to fall into the latter category. 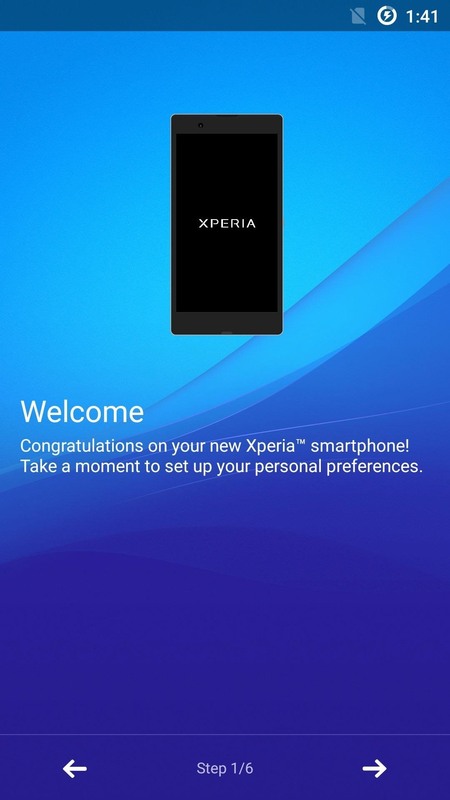 But if you can't get enough of Sony's trademark ROM, then you'll definitely want to check out XperieXperience by cesanaboia. It may not have all of the apps and elements of a full Xperia ROM, but you do get pretty damn close. The only thing missing right out of the box is the Xperia camera, but if you flash the port I covered in an earlier guide, you can have a One that looks like it came right out of a Sony production line. 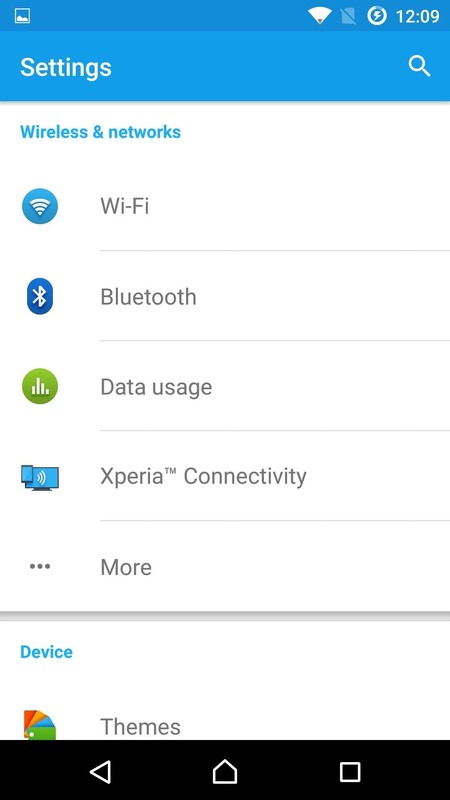 XperieXperience also comes with the PS4 Remote Play app so you can play all of your favorite PlayStation 4 games remotely on your Android. 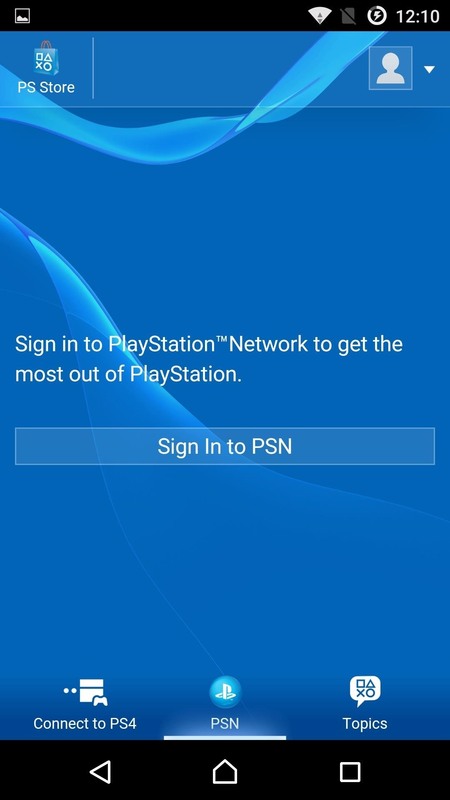 For even more PS4 integration, be sure to check our guide on how to get a PS4 remote paired up to your Android. 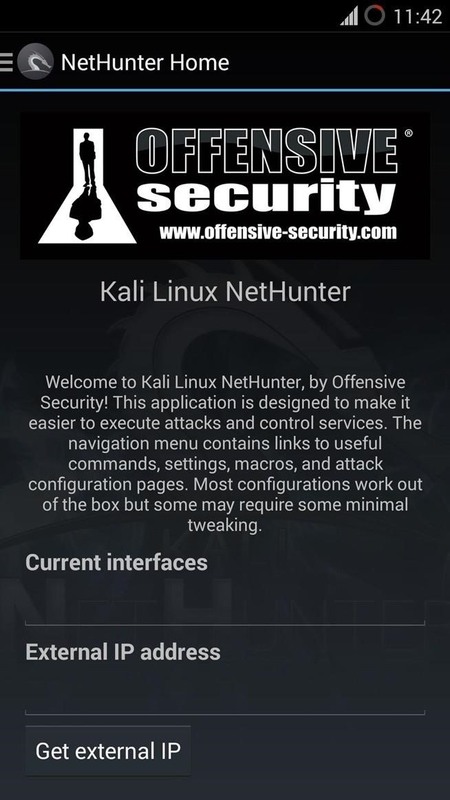 Kali NetHunter is not a normal everyday ROM, but it does allow for some pretty sophisticated hackery on a mobile device. I don't condone you terrorizing your enemies like a real-life version of the hackers in Mr. 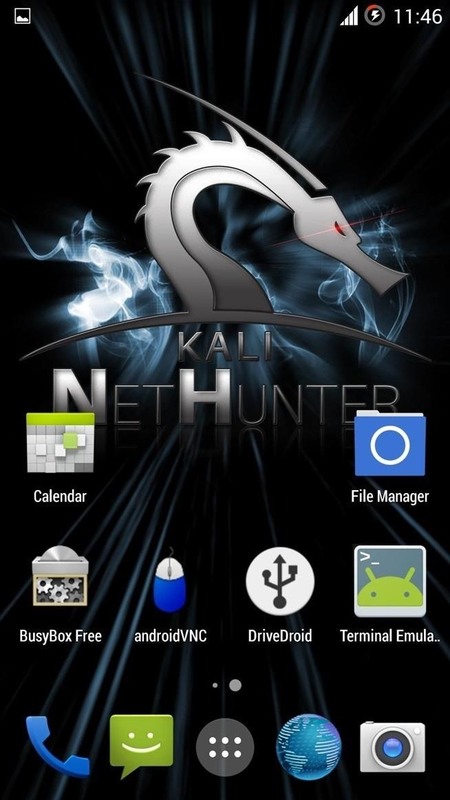 Robot, but if you want to step up your network penetration game, be sure to check out a detailed guide on everything Kali NetHunter over on Null Byte. 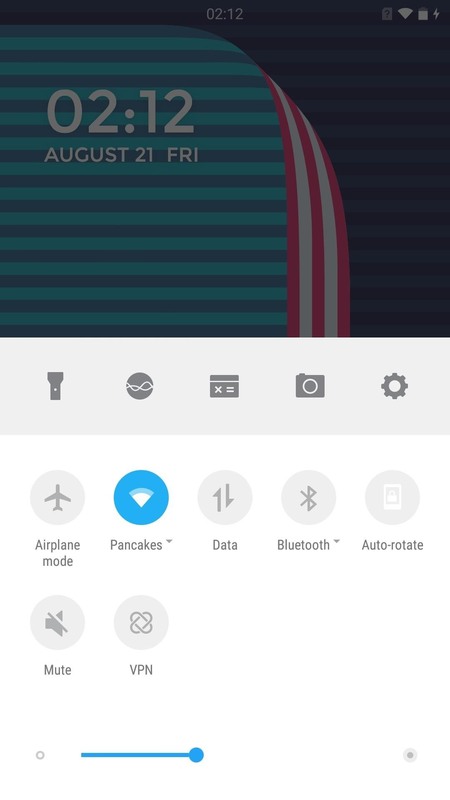 What ROM are you using on your OnePlus One? Be sure to let me know your favorite OS and features in the comments below.